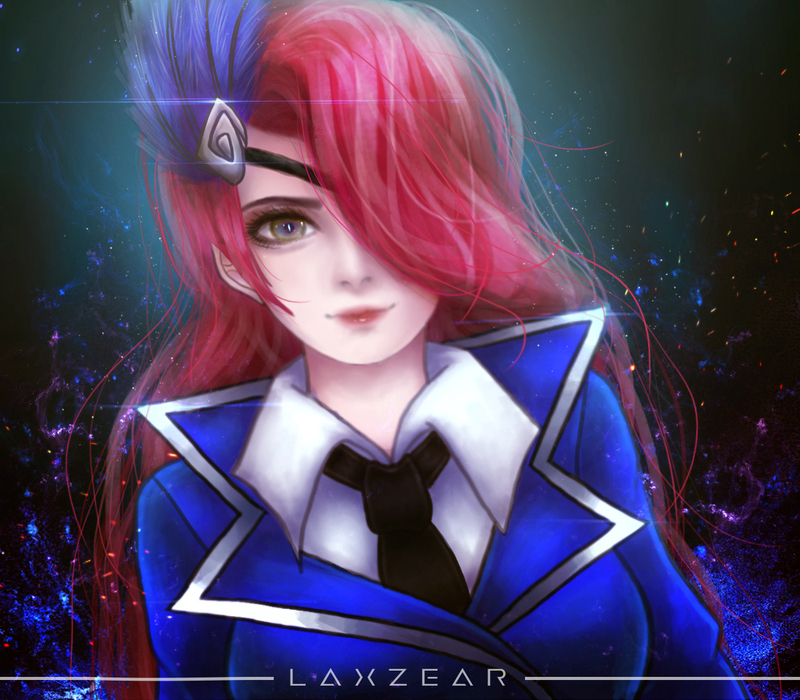 LESLEY FANART - Creative Exchange - Mobile Legends: Bang Bang - Powered by Discuz! but I hope you guys will like it! • When does a Work needed for Rework? • Leakers - Is it a Woah or a Waaahhh? • Is she the TRUE villian? • The Champion who deserves the Best! Its really really good and awesome. Like it? I am loving it. Great visual skills you got there! Keep it up and create more art work. Her eyes and hair look too realistic for the whole body but nc background and shadings. I suggest you use a thinner brush for the clothes and use more blending in some parts. The art is so beautiful. I'm so sorry im late. I love Lesley so much! Her eyes, her lips are so good!